Possessing an abundance of blackberry and cassis fruit flavors, the 2015 Martin Stelling is deep and luxurious. 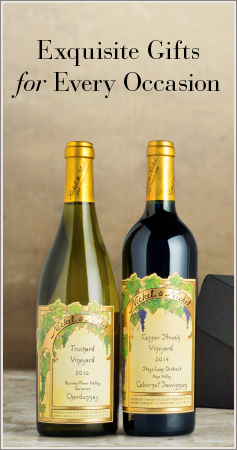 Although the beautiful fruit concentration makes this an age-worthy wine, the incredible berry flavors along with notes of vanilla and spice from the oak make this vintage irresistible to drink upon release. The Martin Stelling Vineyard is situated on its own alluvial fan. The combination of proper drainage with the vineyard’s finely grained soils contributes to the vineyard’s incredible consistency. 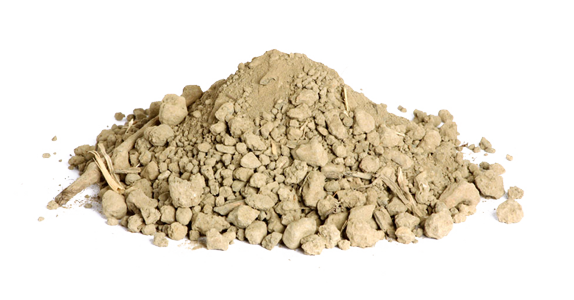 The soil is comprised of clay loam soil from the Bale soil series, which are developed on alluvial fans and flood plains. 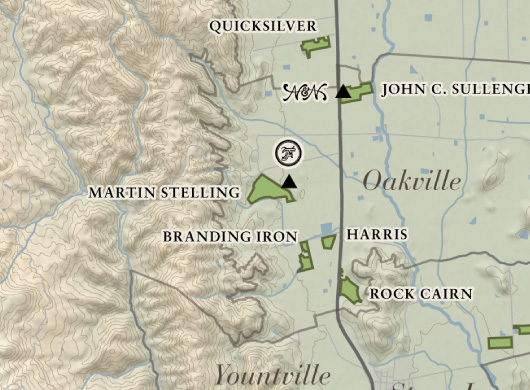 The Martin Stelling Vineyard is located at the base of the western hills in Oakville and is the primary vineyard for Far Niente Cabernet Sauvignon. Nickel & Nickel is fortunate to farm two acres of this vineyard. The soils are composed of deep volcanic loam with underlying clay and gravel. An early February budbreak followed by a light bloom in April gave us a small, concentrated vintage in 2015. Summer months were moderate in this western Oakville vineyard, and the lighter fruit load ripened quickly but evenly. The two acres we farm matured rapidly during a wave of early September heat, and the fruit that resulted bursts with juiciness. We night harvested our blocks in late September, just as flavor and tannin maturity reached their peak.